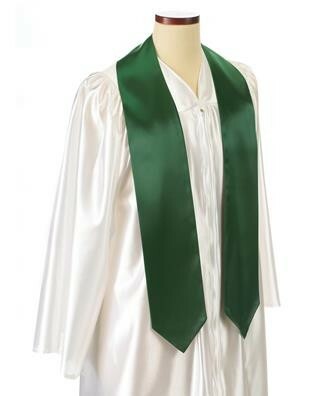 The Kelly Green Custom Graduation Sash is made of quality bridal satin. Includes one color twill lettering on both sides. See Options for pricing for two color twill.